By Mike May 27, 2016 May 27, 2016 News, Promote Yourself! Dublin 27th May 2016 – Minister for Jobs, Enterprise and Innovation Mary Mitchell O’Connor joined Cathal Gaffney, Managing Director, Brown Bag Films/COO 9 Story Media Group and Neil Court, Executive Chairman of 9 Story Media Group today at the inauguration of its new 30,000 square foot animation studio in Smithfield, Dublin. A subsidiary of Toronto based 9 Story Media Group, Brown Bag Films employ 184 creative and production staff in its headquarters in Dublin, a studio in Manchester and an office in Los Angeles, and is known for producing hit animated children’s series including Octonauts, Doc McStuffins, Bing and Henry Hugglemonster. Brown Bag is currently producing the CG adaptation of Richard Adams’ beloved novel Watership Down for Netflix and BBC. The company intends to grow its footprint to a team of 255 by 2018, as continues to expand its global reach with award winning content. Recruitment is ongoing with a number of open positions currently available on the company’s website. Founded in 1994 by Cathal Gaffney and Darragh O’Connell, Brown Bag Films is renowned for its rich heritage in 3D animation and content, which includes producing four of the top ten pre-school TV shows in the U.S. and entertaining 100 million kids across the globe. 9 Story Media Group is best known as an industry-leading 2D animator, with one of the largest studios in North America, and a highly successful international distribution division. Following last year’s acquisition, Brown Bag Films and 9 Story Media Group have joined forces to become a global leader in providing best-in-class content for young audiences. The combined company now boasts a team of almost 500 staff, locations in 4 different countries, 14 Emmy® awards and 2 Oscar nominations. As part of the integration following the acquisition, Cathal Gaffney was appointed Chief Operating Officer of 9 Story Media Group. BBF is a client company of the Department of Jobs, Enterprise and Innovation through IDA Ireland. 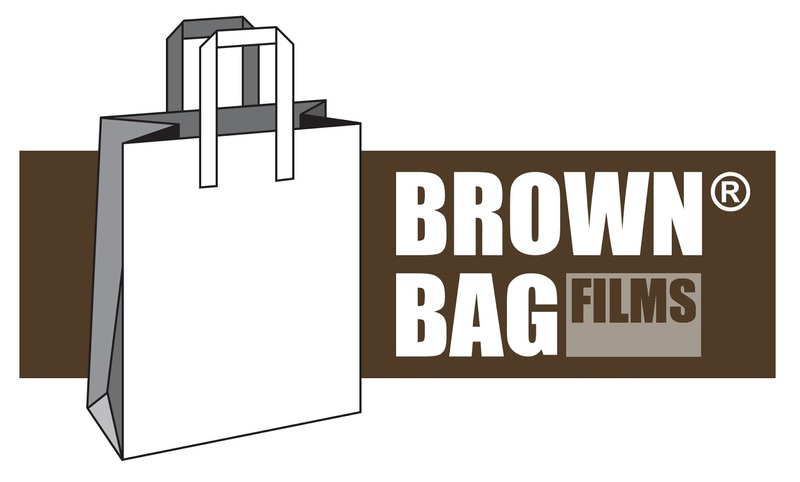 Brown Bag Films are one of Europe’s most exciting, original and successful creative-led animation studios. After 22 years in business, their Dublin-based headquarters continue to produce cutting-edge animation for the international market, bagging numerous awards along the way. These include Oscar® nominations for Give Up Yer Aul Sins, Granny O’Grimm’s Sleeping Beauty, seven Emmy® awards for Peter Rabbit, A Peabody award for Doc McStuffins and a host of BAFTA, Emmy® and Annie nominations. Brown Bag Films’ much-loved TV shows are viewed by millions of children worldwide and include Doc McStuffins, Henry Hugglemonster, Bing, Peter Rabbit, Olivia, Noddy in Toyland, and Octonauts. With a second studio in Manchester and an office in LA, Brown Bag Films are committed to producing the highest-quality, cross-platform animation with strong stories and engaging characters. Rotoscopers has an interesting and crazy stop motion commercial from Shaving and styling product company Braun and Aardman Animations who teamed up to create a magical and intriguing stop-motion short Beardimation. The animated film uses over fifty male beards to show the brand new Braun Styling Range. Aardman created the film by combining together the sequence of still images to create the “illusion of life.” The creative hair designs were aligned in a way that allowed the pattern to move effortlessly from one frame to the next, and projection guides for the animators were lined up well in advance of filming. Thus, creating perhaps one of the most precise showcases of stop-motion animation you will see. 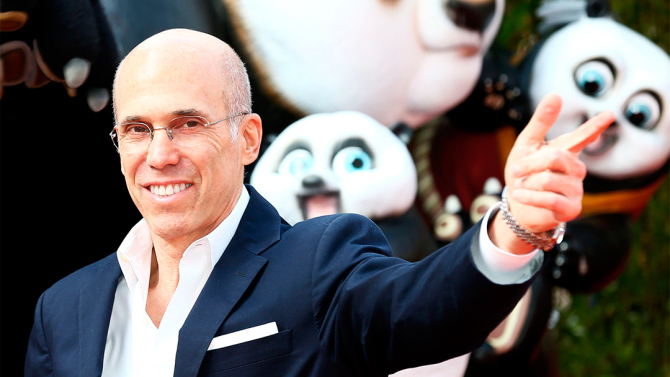 Variety is reporting that DreamWorks Animation Will Stay in Glendale as a great sigh of relief can be heard from their campus. Comcast leaders Brian Roberts and Steve Burke have offered reassurances to DreamWorks Animation staffers that they plan to keep making movies at the DreamWorks’ Glendale headquarters. 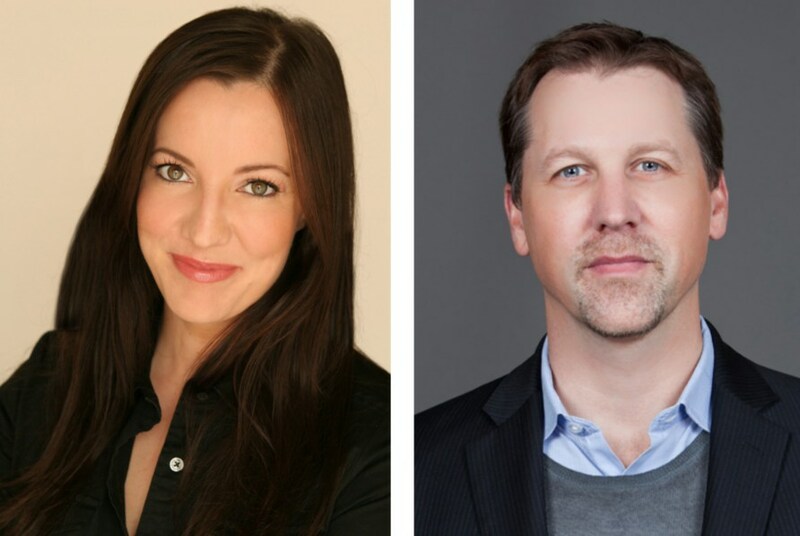 The duo made the promises in a Tuesday morning meeting with over 1,000 staffers in Glendale, five days after Comcast announced it was buying the animation company for $3.8 billion. You can read the entire article on DreamWorks staying in Glendale here.